Whether you may be contemplating staying with an owner operator package, or aspire to grow into a larger operation in which you employ one or more operatives, a confidential meeting to consider your business future as a MCV franchisee could prove to be a very wise move. You will find our approach to franchising to be refreshing, straightforward, thoroughly practical and strongly supportive. We look forward to speaking with you soon or simply fill in the franchise enquiry form below. 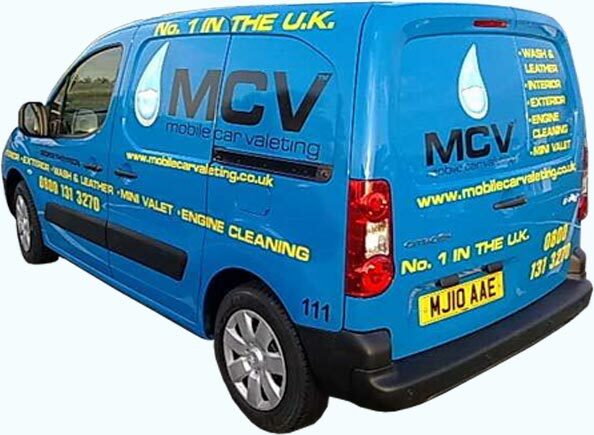 The video above covers a brief overview of what Mobile Car Valeting offers toward getting your own MCV franchise up and running within the United Kingdom. For more information regarding our franchise opportunities please complete the MCV Franchise Enquiry Form. If you are interested in becoming a part of the MCV Franchise and would like more information, please submit your contact details and message below.